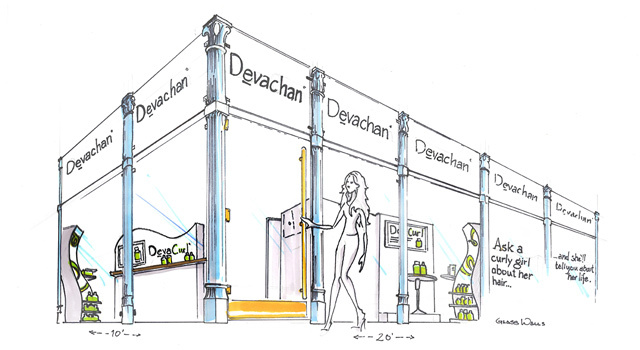 Specializing in pop-up store design, venue research, selection and design, tradeshow and event design, event space fly-throughs and animatics (conceptual renderings), product sectionals, point of purchase displays, storefronts, corporate specialty events (holiday stores, national sales conferences, upfronts, digital newfronts), and all creative and logistical services for temporary or permanent 3D spaces. 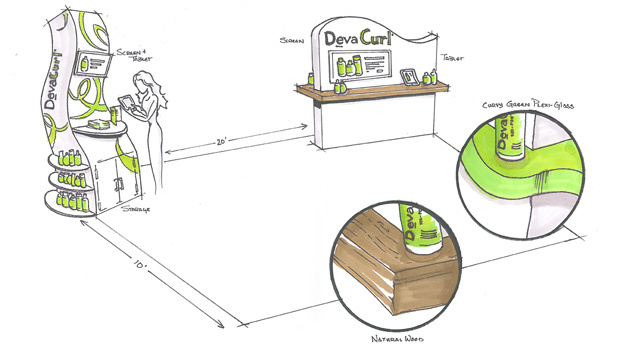 ERA404 has crafted unique, unforgettable environments for sales and marketing clients such as Devachan Studio, ASUS, Matrix, L'Oreal Professionnel, Avaya, Sanrio/Hello Kitty, SCRIPPS Network, Shu Uemura, Target, and Yahoo!, to name a few. 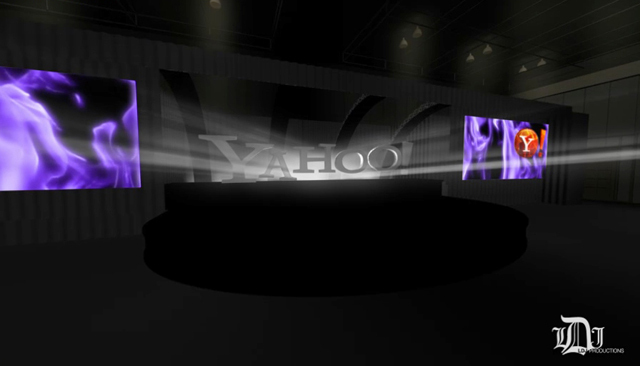 Whether it's a National Sales Conference for Yahoo!, an inaugural trade show for First Funds, or an international meeting of hair stylists, ERA404 has helped design everything from lighting to table configuration at dozens of events in the United States, France, Mexico, and India. 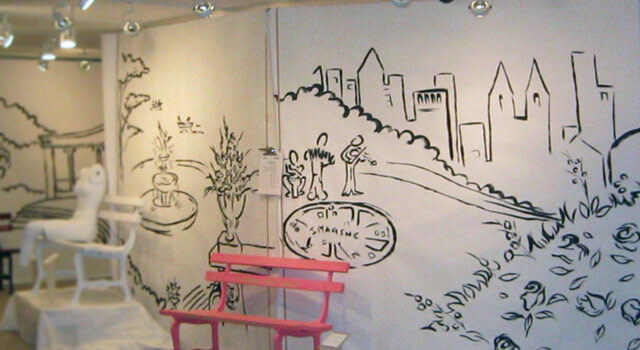 ERA404 not only concepts your specialty events, but selects venues, hires electricians, fabricators, carpenters, security, staff and talent to ensure that your pop-up store and launch parties are one-of-a-kind, memorable experiences. 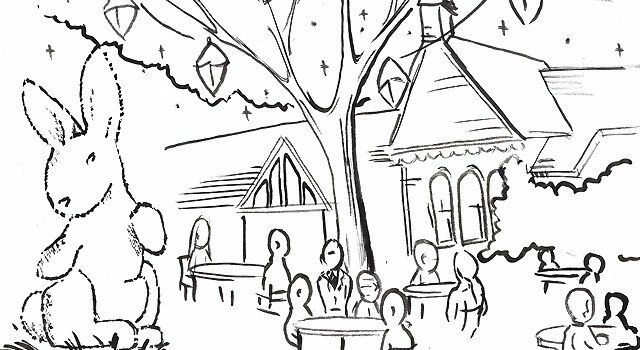 In 2014, YPO (Young Presidents’ Organization) launched the next evolution of its annual leadership summit — YPO Global EDGE. 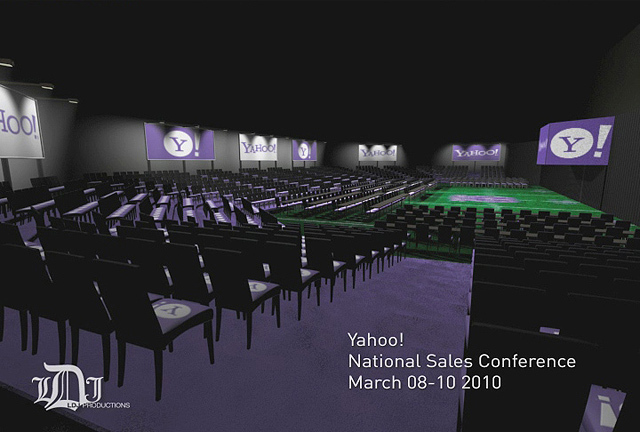 Hosted in Los Angeles, home of the first YPO Global Leadership Summit in 2002, Global EDGE brought together more than 3,000 visionaries to interact with world-renowned thought leaders, entertainers, entrepreneurs, dreamers and doers for provocative education, idea exchange and networking in a city that thrives on creativity and innovation. 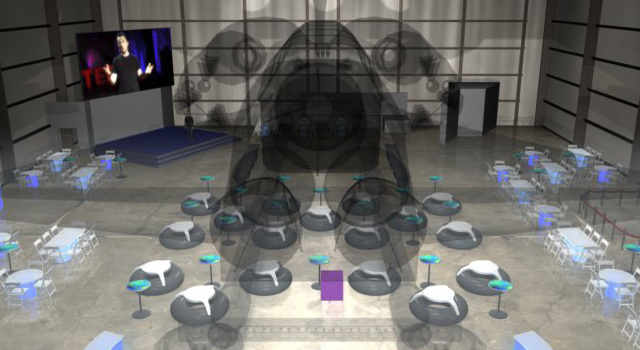 Event producers, LDJ Productions, hired ERA404 to create renderings of their event concepting and environmental design, which took place at the Samuel Oschin Space Shuttle Endeavour Pavilion, Belasco and Mayan Theatres and Tent at The Event Deck at L.A. Live. 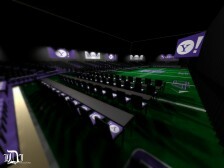 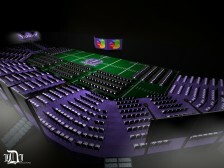 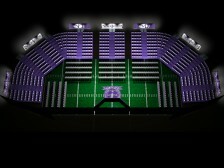 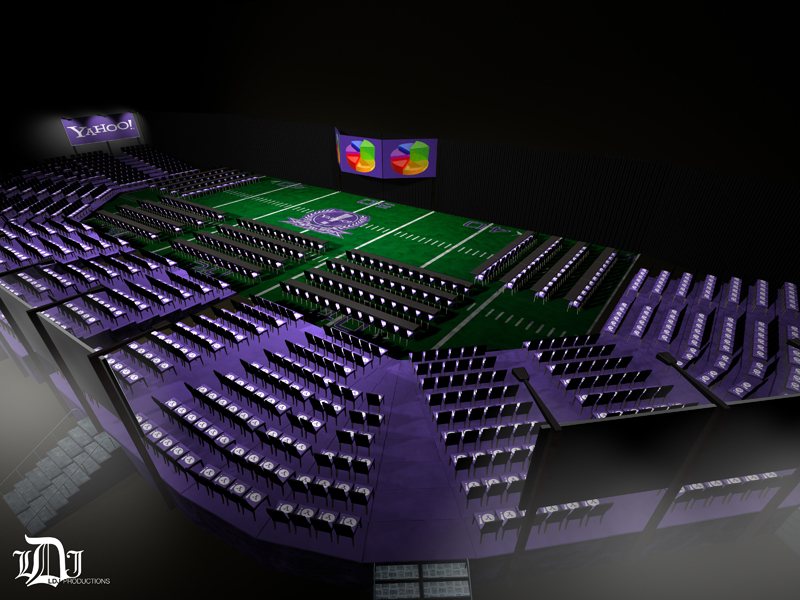 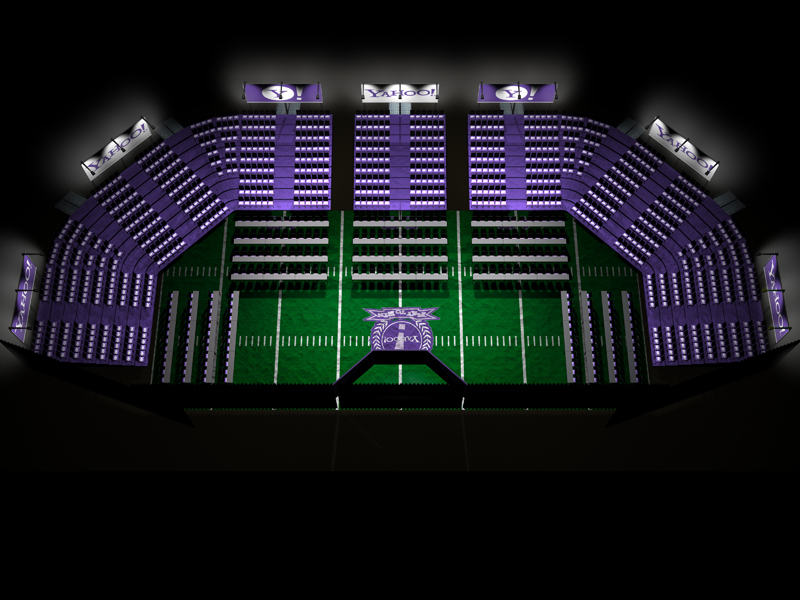 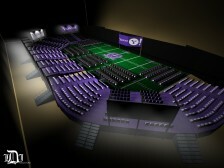 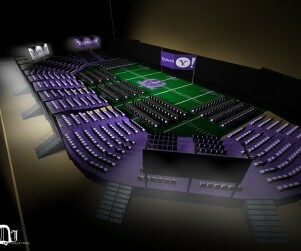 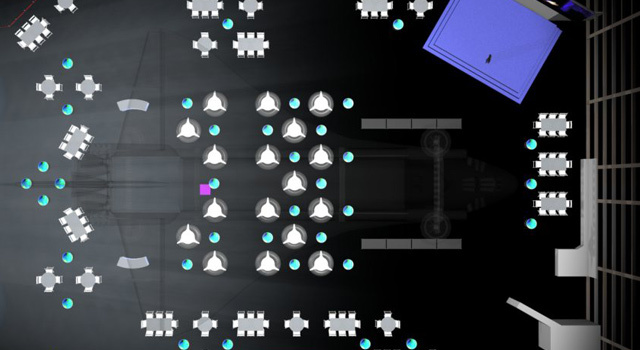 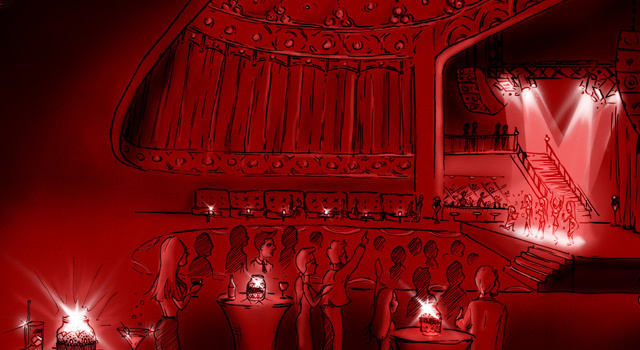 ERA404 provided hand-drawn renderings and 3D animations and fly-throughs of the event venues. 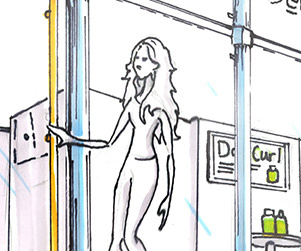 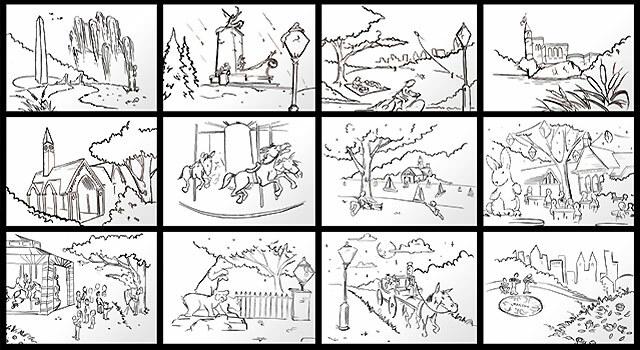 Event Producers David Steinberg and Laurie DeJong approached artists at ERA404 to translate the creative concepting for Yahoo’s 2012 Global Sales Convention set design into a video animatic. These renderings were used to communicate the versatility of a set design that featured video and lighting panels at various levels deep, producing a multitude of impactful “looks”, all fully choreographed to a full production of presentations and theatrical cues. 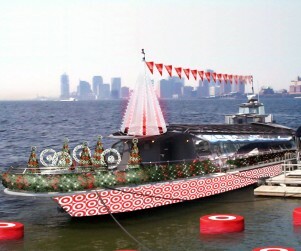 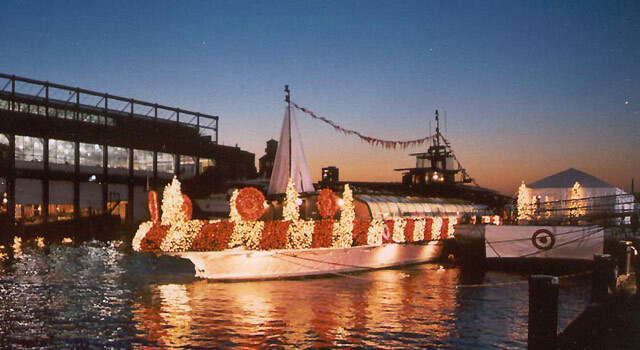 Rand Burrus, of RANDM, approached ERA404 in 2001 to design his vision for the Target Holiday Boat. 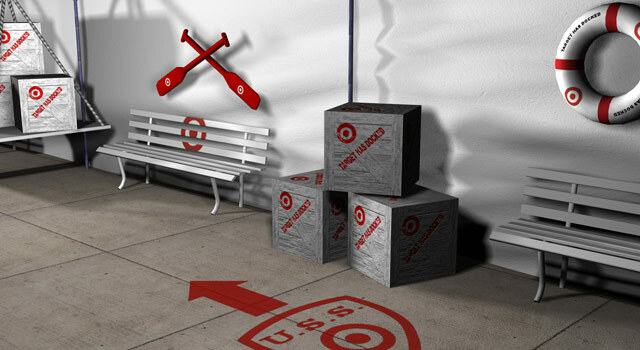 ERA404 worked on all onsite design work for the USS Target and its adjoining three tents. 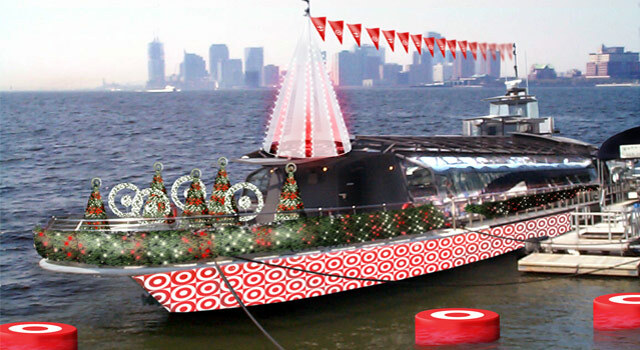 The event included a display of 92 of the retailer’s hottest products for the holiday season, a redemption center, Internet ordering stations, gift-wrapping, refreshments, and Santa Claus himself, decked head to toe in a Target-dotted suit. 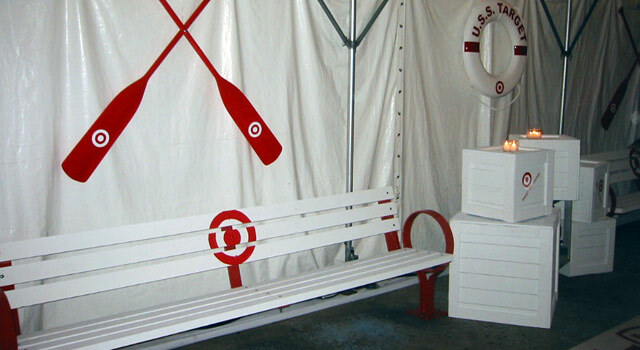 Rand Burrus, of RANDM, approached ERA404 to design Target’s philanthropic event for the Central Park Conservancy, Target Benchmarks Central Park. 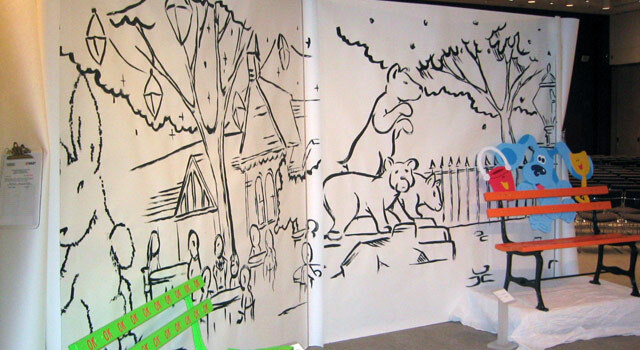 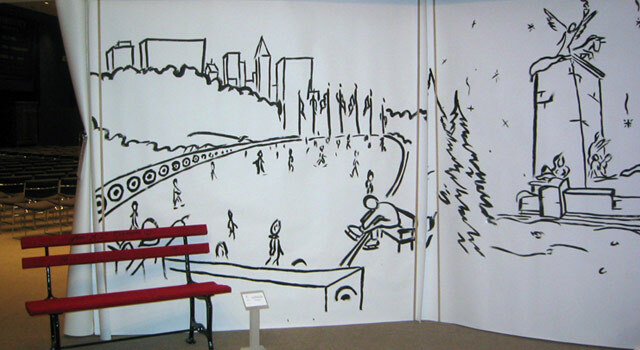 ERA404 created twenty (20) 8′ x 8′ murals as backdrops for the benches, four (4) 5′ plexi-glass displays and all the event signage, including banners that hung on Central Park lightposts.